Dynasty Warriors: Unleashed is a role playing game (RPG) developed by NEXON Company. It is designed for mobile devices, but with the help of an Android emulator, it can be made compatible with a PC. The action combat game requires you to assemble elite warriors and use cunning strategies to eliminate relentless enemies that are causing division in three kingdoms. The game offers you 48 legendary characters that you can use to create a powerful officer team. Each character has its own unique skills and abilities which means that you need to consider these two factors when assembling your team. After building your team, you can then strengthen your officers with weapon. The five modes include: Dynasty, Skirmish, Boss Fight, Raid, War Supply and Conquest. The Skirmish mode allows you to battle in real time with a maximum of four player while the Boss Fight allows you to team up with your friends and raid the bosses. The Raid mode requires you to steal fragments from your enemies while the War Supply mode requires you to occupy mines and own resources. 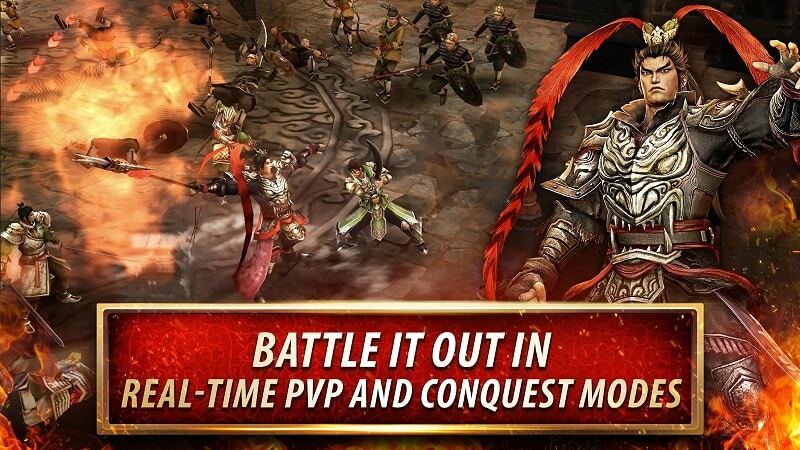 The last mode, Conquest, allows you to take down other players and take control of the kingdom. The bosses are the most difficult to defeat, but when you take out one or more, the game takes you to the next stage. Most battles last for only three minutes, so it is quite necessary to eliminate the boss in time in order to level up faster. To defeat the bosses faster, you need to activate your characters’ super skills and orientate them properly. It is advisable to join guilds that are active and with many members. When you are in a guild, you can have access to donation dailies which allow you to get rewards. With the rewards, you can buy new characters, armor and characters from the Guild Market. Dynasty Warriors: Unleashed allows you to get involved in a daily grind where you can replay missions and levels and gather more equipment and upgrade your officers. If you find it tiresome to grind, you can make use of the Auto Combat feature which is designed to win replays and help the player level up. In order to collect your daily rewards, you need to log into the game everyday and complete daily missions that have rewarding items. The Inventory section also comes with daily rewards, so you need to look at it for things like gem bags, action points and XP pouches. Apart from daily rewards, there are other useful items that you can earn through attacking the shiny objects that appear on the screen. Some more valuables can be earned through exchanging items with other players on social media. When you have enough rewards, you can upgrade your weapon, armor and characters. In order to play this RPG on your laptop, MAC or desktop, you need to install an Android emulator which will allow you to access the game app on your computer. The emulator will also allow you to download the app and play the game on your PC. Sometimes when playing Dynasty Warriors: Unleashed, bluestacks ask you fee to pay but gives you option to download some apps. Every time it asks you just select “Install apps” and continue using it free. I hope you enjoyed this article, please rate and share. 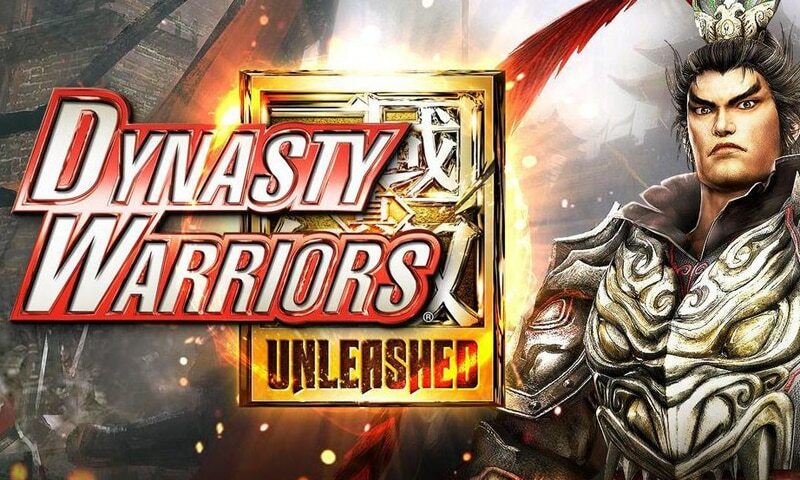 If you have problems running Dynasty Warriors: Unleashed on desktop or any other issues, leave a comment below.